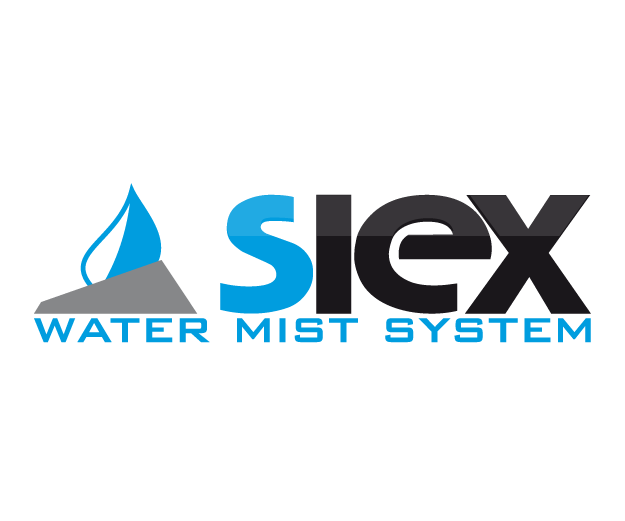 In the SIEX water mist range there are units specifically designed for each individual protection requirements. 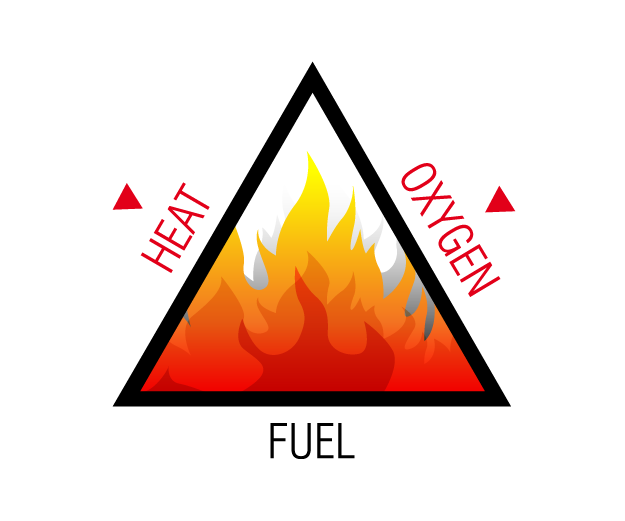 Systems are designed according to the water requirements for controlling, suppressing or extinguishing the fire, and their specifications for storing the water required for extinguishing. SIEX has both CYLINDER BANKS which store the extinguishing agent and propel it via pressurized nitrogen, and units working with ELECTRICAL OR DIESEL MOTOR PUMPS. These propel the water contained in tanks when larger amounts are required to suppress/extinguish the fire. The pumps can be powered with engines of various power ratings so customers can have a system tailored to their protection needs. For micro-drop discharge, SIEX has developed its discharge nozzles with a specific design for each specific risk, according to the various tests performed in the most prestigious European certification laboratories. These designs can be adapted to both local applications and total flooding, fitted with open or closed nozzles. Actuation by electrical or pneumatic components or manual activation can be complemented for any system for added safety. 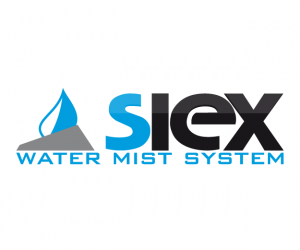 The SIEX WATER MIST SYSTEM ensures more efficient coverage of hazards previously protected by sprinklers. It can also be installed in other hazards with more specific features such as escalators, electrical transformers, generator rooms, etc. It is one of the most popular and fastest growing extinguishing systems, thanks to the benefits of water as an extinguishing agent, the adaptability of all components and its compliance with the most stringent quality standards. FIRE CONTROL: Limiting the growth of the fire until manual extinguishing intervention. Extended discharge. FIRE SUPPRESSION: Sharp reduction in the rate of heat emitted and resurgence of fire during the discharge time. FIRE EXTINGUISHING: Complete extinguishment of the fire and of the danger of re-ignition with discharges of approximately 10 minutes. FIRE BARRIER: Prevention of fire spreading to other sections, as well as knocking down smoke and other gases resulting from the extinction. Significant reduction of water consumption. Effective on flammable liquid fires. Low cost and ease of refilling. Adaptable for local application and total flooding. Complete protection for the entire building with one unit.